Our Mission is to provide our customers with the highest quality product and service at a reasonable price. Customer satisfaction is our number one priority. 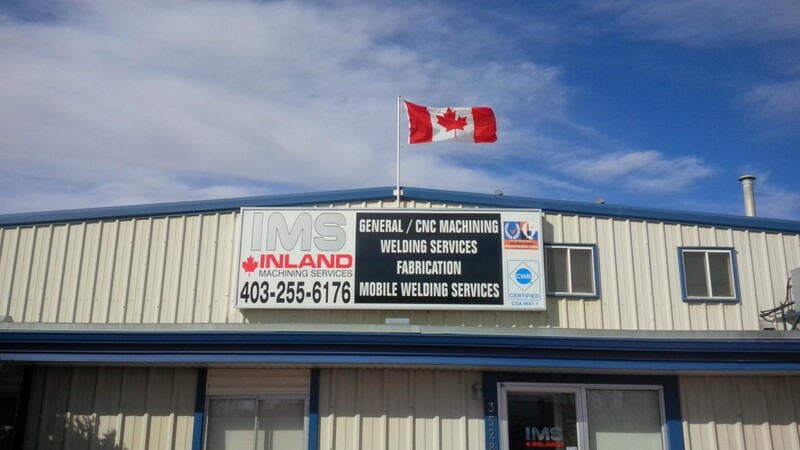 IMS has been providing machining, welding and mechanical services since 1994. Our capacity in regards to machining ranges from small prototype one off parts to large quantity production runs. 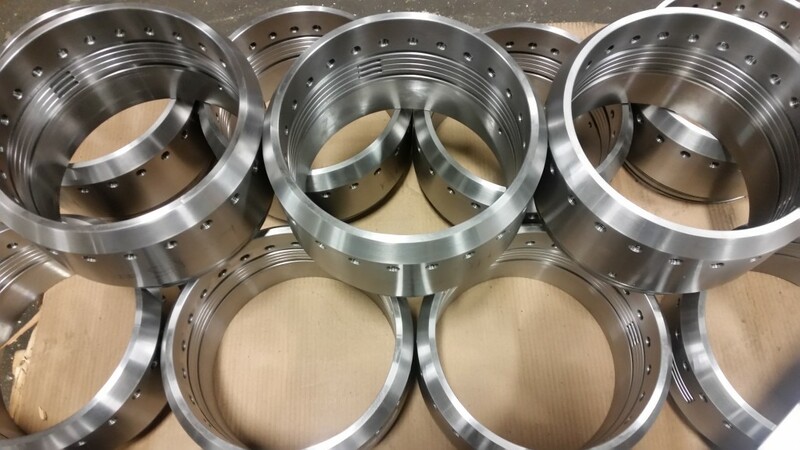 We have a wide variety of machine tools, both manual and CNC, and are capable of turning materials up to 55″ in diameter, we also have milling capabilites up to 15,000lb table weight. 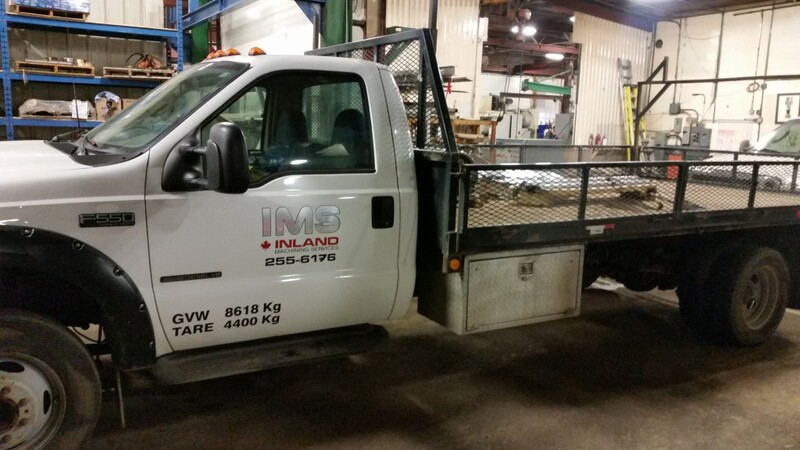 IMS offers complete welding and fabricating services (both in-house and mobile) – FCAW, SMAW, GMAW, and TIG – Materials include but are not limited to: Mild Steel, 4140, EN30B, Stainless, Cast, Aluminum. We also offer mechancial services which include but are not limited to: Hydraulic Cylinder Rebuilds, Gearbox Repairs, Fan Unit Repairs, Pump Repair. IMS has full time Quality Control personnel dedicated to ensuring that your product is made according to your specifications. IMS is a one stop shop for companies looking for machining, welding, fabricating, and mechanical repair, eliminating the hassle of moving products or jobs from one shop to the next. IMS is always looking for energetic, qualified people to join our team. If you are a hard working, punctual, skilled worker looking for work in the trades of welding, machining, millwrighting, please send your resume to jobs@inlandmachining.com.